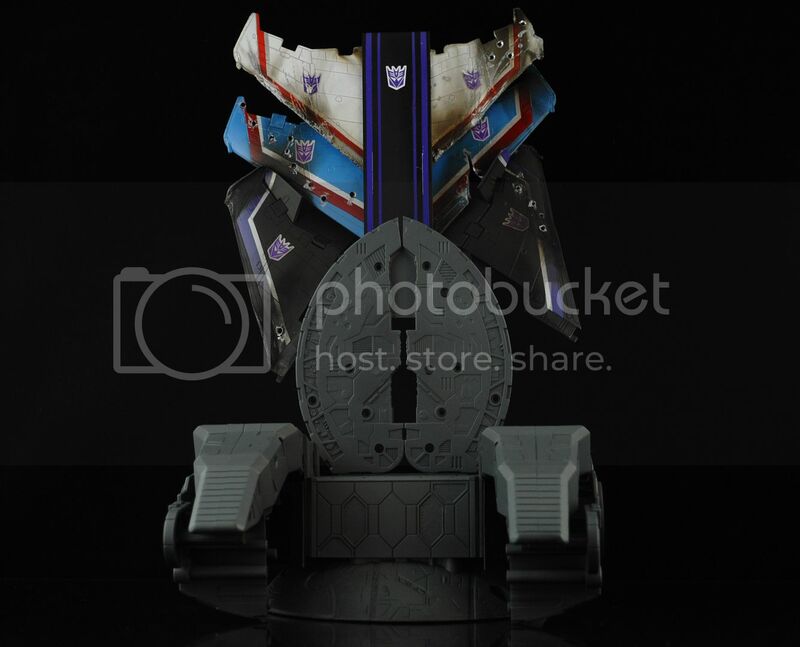 Discussion in 'Radicons Customs' started by xaviercal, Aug 18, 2011.
a throne made especially for Shockwave! 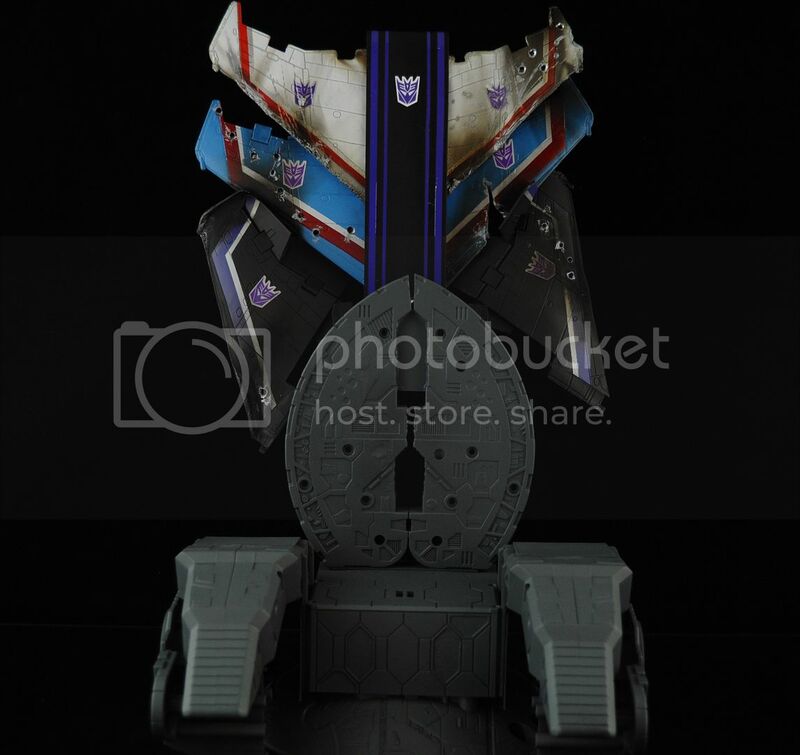 This throne has battle damage wings from Starscream, Thundercracker and Skywarp. I had to say it was to make. VTC and La collective member have seen it first hand all ready. time too post it. thank you guys for view and all comments are welcome. Great, I've seen this before in a comic or a panel I guess...I just can't remember which...I think there was a dismembered Cyclonus attachet to the wall too. GREAT work! Also: Ouch! This custom took (at least) 3 MP Seekers, 1 Primus, and 1 Unicron. I hope the other parts were use for a good cause. 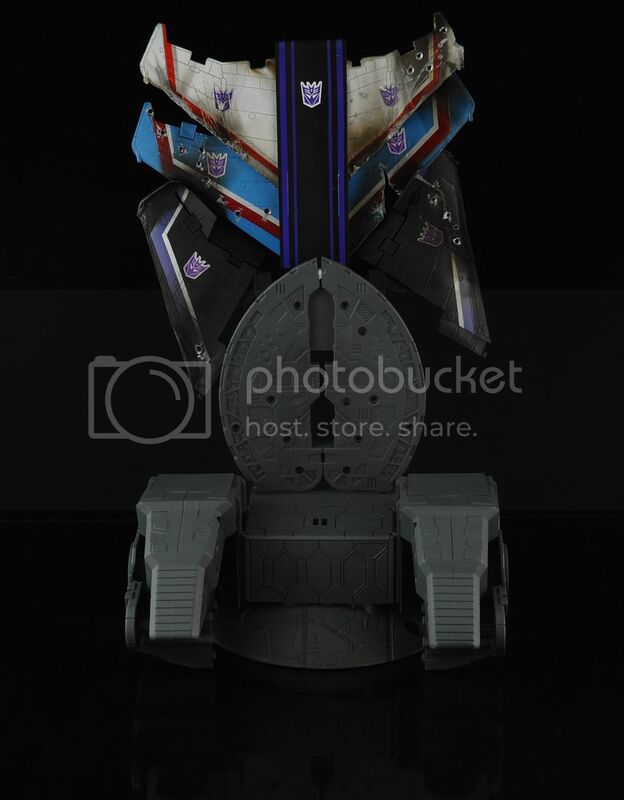 Awesome bro, the throne is just a threatening sign to both Autobots and Decepticons. "Don't mess with Shockwave"
That's crazy. I love it. Excellent job. That's so dark and morbid...I like it. Dude, I just saw this on eBay. Came over to TFW to congratulate you on a job well done.